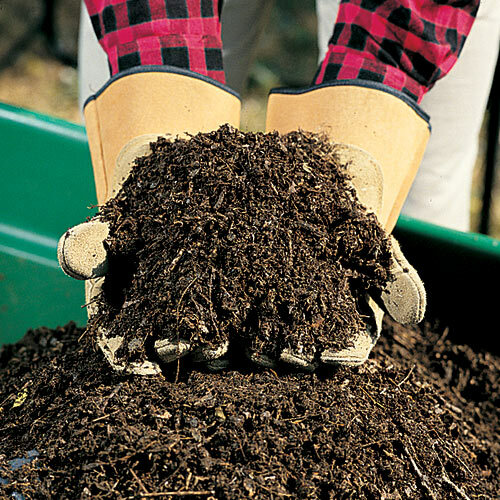 Quickly convert organic wastes to quality compost while controlling strong odors. Quick-Start Compost Inoculant for Dry Plant Matter is an all-natural mix that combines micro-nutrients and naturally occurring bacteria and fungi. Just add this mix to autumn leaves, straw and other dead fibrous matter—and you can have finished compost in just 8-12 weeks. No need to add manure, soil, lime or nitrogen. Quick-Start Compost Inoculant can be used in an enclosed bin or open pile. 2-lbs. of Quick-Start treats up to 15 bushels of plant matter.